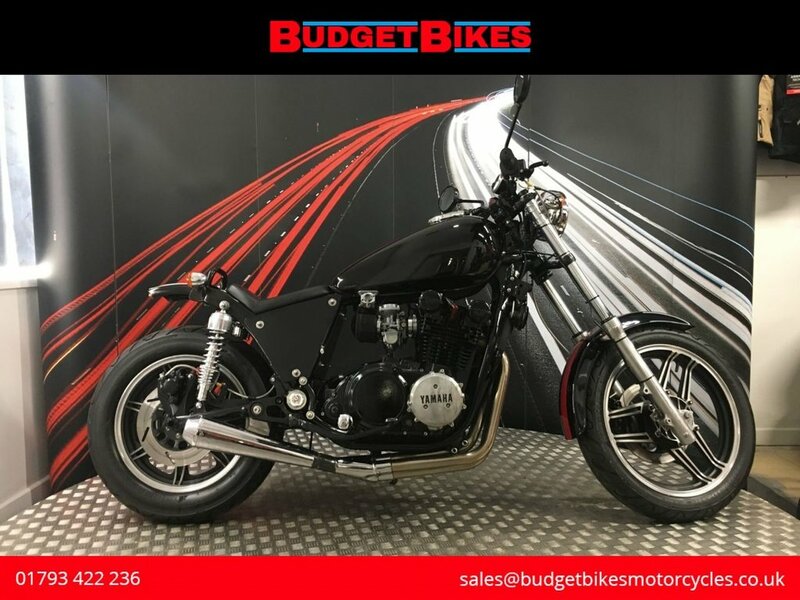 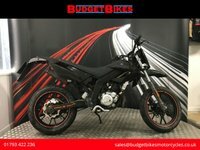 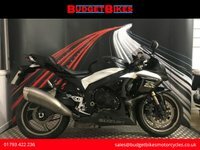 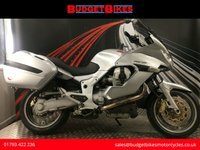 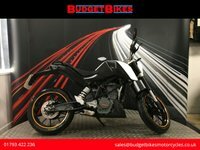 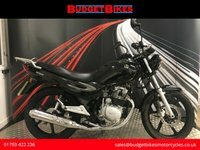 Budget Bikes are pleased to offer for sale this lovely Yamaha XS850 that is HPI clear and documented for its next owner. 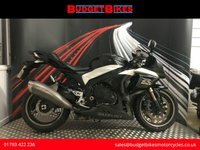 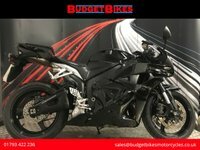 The bike was manufacture in 1980 and has been in the UK since 1998. The bike looks absolutely fantastic as a bobber and is sure to catch attention.